What Exactly is Straw Borrower Fraud and Why is It So Dangerous? To a crow, a straw man in a corn field might look like a real man. It has a head, arms, a body and even legs. But inside it is just full of straw. It has all the parts of a man but it isn’t real at all. It’s there to look like a man to scare crows away. 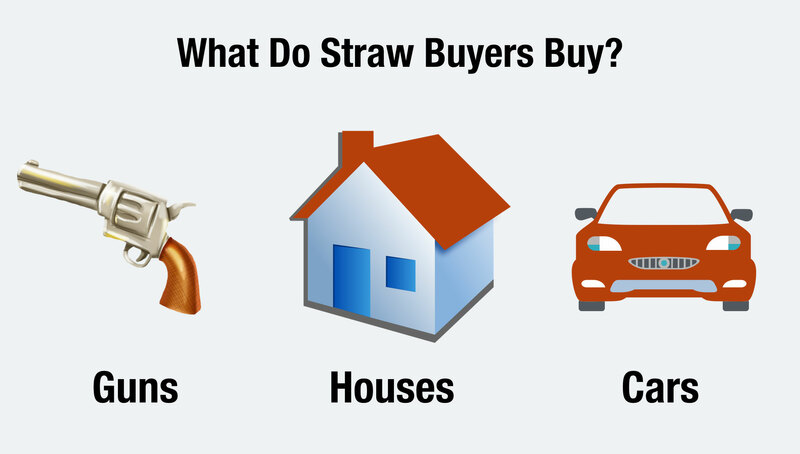 To a lender, a straw buyer might look like a real buyer too. 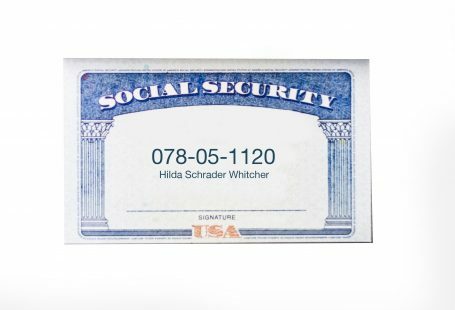 They use a real social security number, they might even use their real address, and in most cases, they are a real person. But deep down, they are not a real buyer. When it comes down to it they are just a front for a criminal mastermind who is perpetrating a fraud scheme. And their whole purpose is to get a lender to give money to an organized group of crooks. The bottom line is that lending to Straw Buyers/Borrowers often leads to extremely high levels of default, in fact, most loans will default without a single payment. 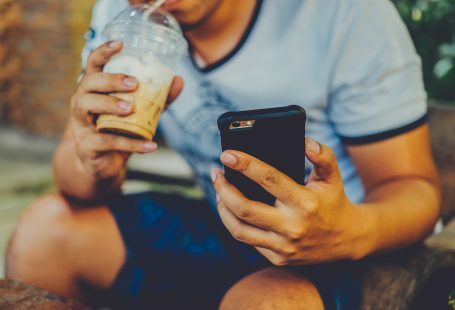 A straw borrower is a term for an individual whose name, social security number, and credit history are used to hide the identity of the organizers of a for-profit auto or mortgage fraud loan scheme. 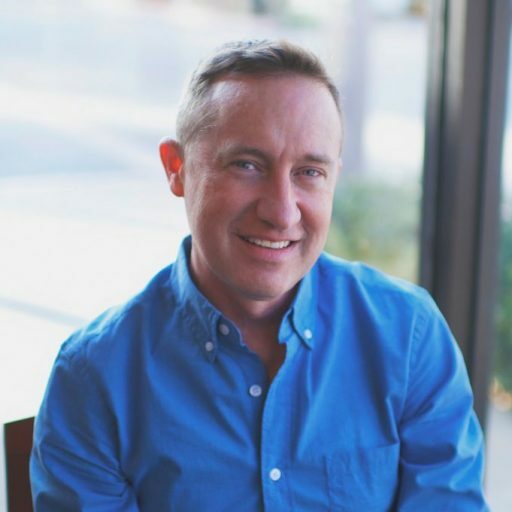 The problem of straw buyer is not a unique problem to the lending industry. The gun industry has been grappling with the problem of straw buyers for years. There is a significant problem of people going into gun dealers and filling out paperwork for someone else who might no otherwise qualify to buy a gun. Straw buyers are recruited by criminals who can’t buy guns themselves to act as a front for the transaction. In many cases, those guns that are purchased by straw buyers end up being used in crimes and even murder cases. It’s against the law and can you landed in jail with a $250,000 fine. The penalties are stiff. Straw buyers are used in 3 scams. They buy guns for criminals, they buy houses for fraud rings that need a front man, they are used by car dealers to push cars out the door in a way to systematically defraud dealers or make a quick buck. In all cases, Straw Buyer activity is a serious concern across these 3 industries. Straw Borrower schemes have been a big problem for the mortgage industry since 2003 when mortgage volumes were peeking. Around that same time, the FBI estimated that 80% of for-profit mortgage scams were being perpetrated by insider fraud rings; groups of real estate agents, mortgage brokers, appraisers, straw borrowers and closing agents working together t o buy grossly over-inflated homes. In this scenario, the borrower wants a car but has bad credit. They ask a friend or relative to pretend like they are the one buying the car and get a loan. They always promise to make the payments, but often times they do not. In this scenario, a bad car dealer will use straw borrowers to act as fake purchasers of cars that are typically grossly over-inflated. The straw borrower often gets a kick back and sometimes the junker car that was used in the transaction too. Scams that involve straw borrowers represent a huge risk for auto lenders. When the dealer is involved in systematic fraud, loans that default without making a single payment are extremely common. In fact, most straw borrower scams in auto result in rates of early payment default in excess of 5% or more of loan production. Navy Federal Credit Union was a recent example of a massive straw buyer scandal involving a bad dealer. 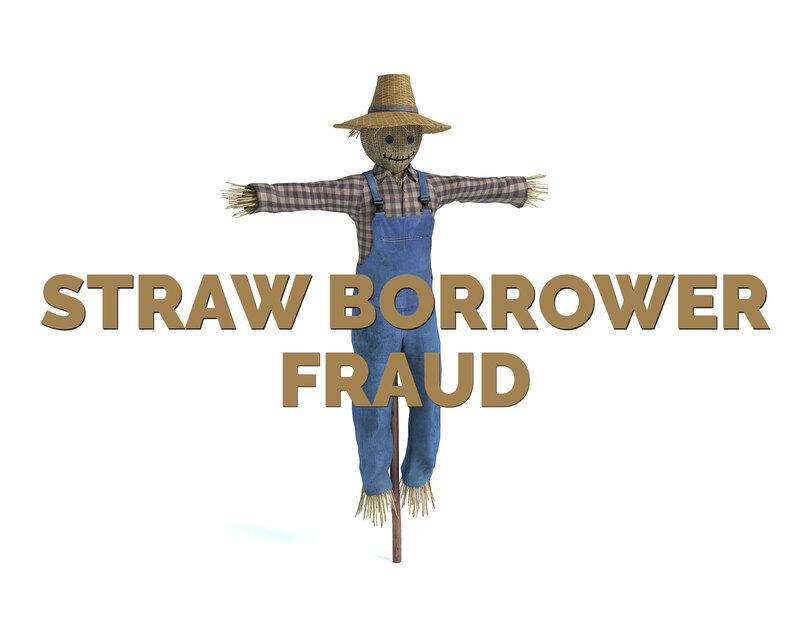 You can read about the scam here – Anatomy of An Auto Lending Fraud Involving Straw Borrowers. In the end, Navy Federal Credit Union got burned by hundreds of straw borrower loans and lost over $850,000 in loans that defaulted without ever making a single payment. And this is just the tip of the iceberg. Straw borrower scams cost mortgage and auto lenders hundreds of millions of dollars annually. 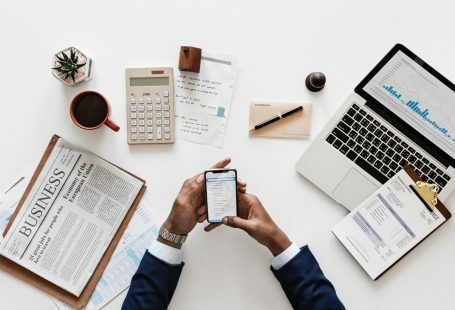 There are several red flags that can point lenders to potential red flags and there are some easy ways to stop it from occurring. The first thing to look at is the profile of the borrower vs the purchase and the application itself. Since straw borrowers are not making the purchase for themselves, what they buy does not make sense for them. For example, an 80 year old female buying a turbocharged Mustang with racing wheels and an upgraded stereo might be a straw borrower. Since straw borrower scams are often fabricated deals, you will often see other indicators on the application that do not make sense. In most cases the income and employment details of straw borrowers are often fabricated as well to make the deal go through. If you put the pieces together you will find the fraud. The most common element of straw borrower schemes is the inflation of the collateral itself. 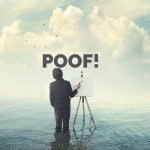 Homes and cars are often inflated so the dealer or the realtor can make a huge profit to make sure they can pay everyone in the deal their kickbacks. Someone has got to pay the bills right. 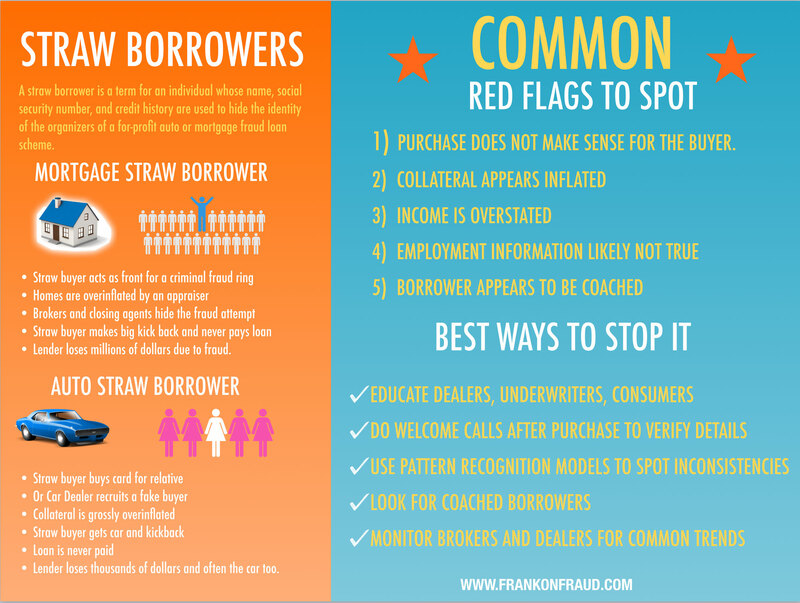 #1 Education – Educate consumers, brokers, underwriters on straw borrowers and why it’s fraud. 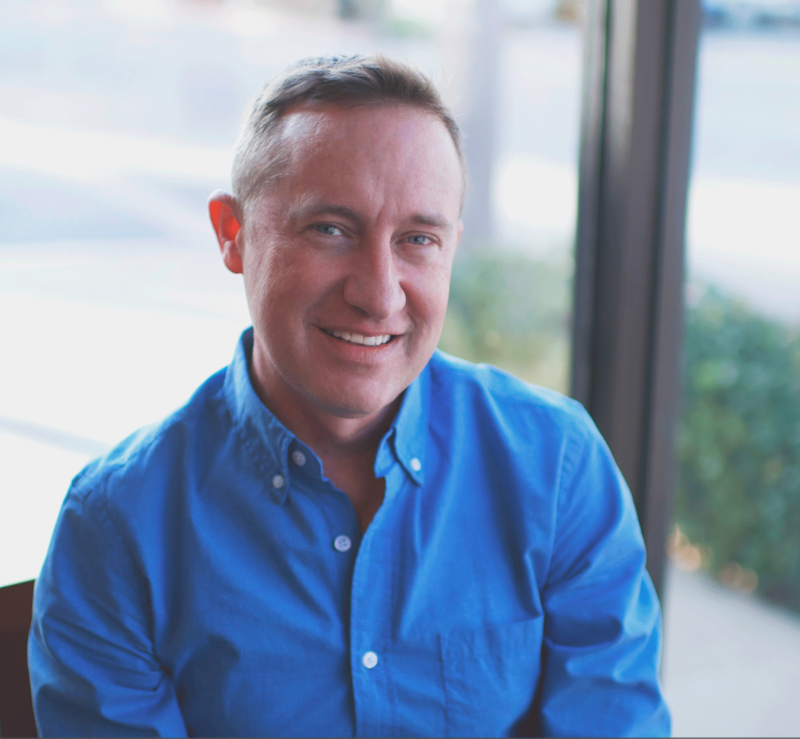 Enlist the help of many eyes to look for coached borrowers that might not know that they are committing a fraud. 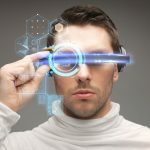 #2 Models – Use pattern recognition models to spot inconsistencies in applications and to detect whether the purchase makes sense for the borrower. Companies like PointPredictive specialize this. #3 Welcome Calls – Do a welcome call right before closing or funding to verify details directly with the borrower. In many cases coached borrowers will tell you the truth and advise that they are not the ones that filled out the applications. #4- Monitor Brokers, Real Estate Agents and Car Dealers – Since most straw borrower schemes are systematic fraud involving insiders to the transaction it is important that you develop a monitoring program that analyzes each of the parties. Look for deviations and anomolies that cluster together and you will often detect a straw borrower scheme.